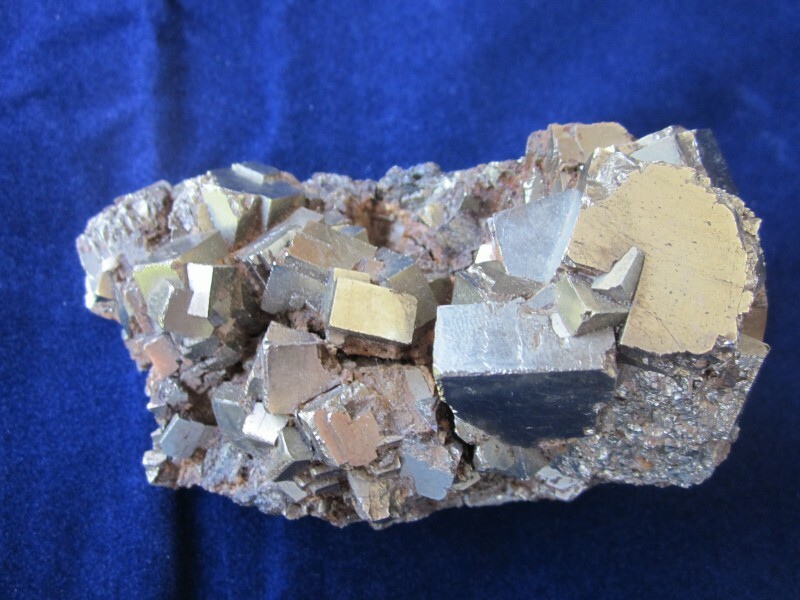 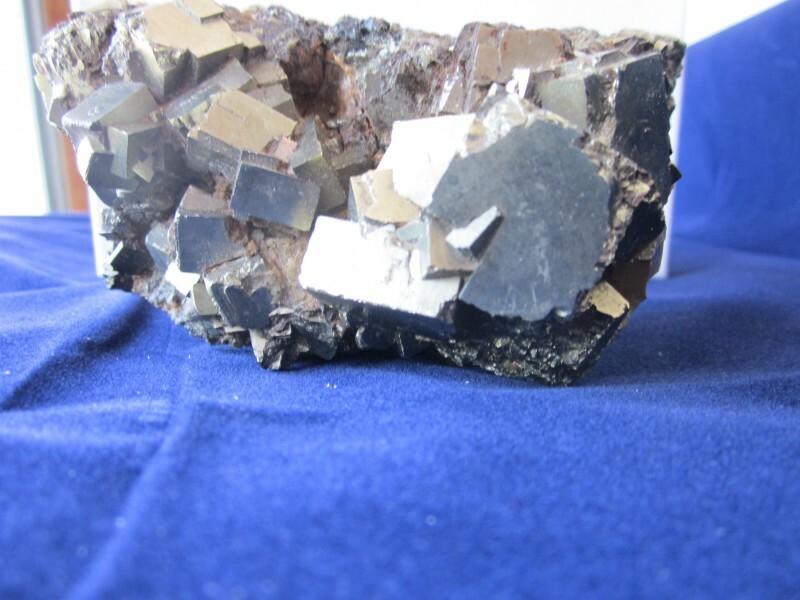 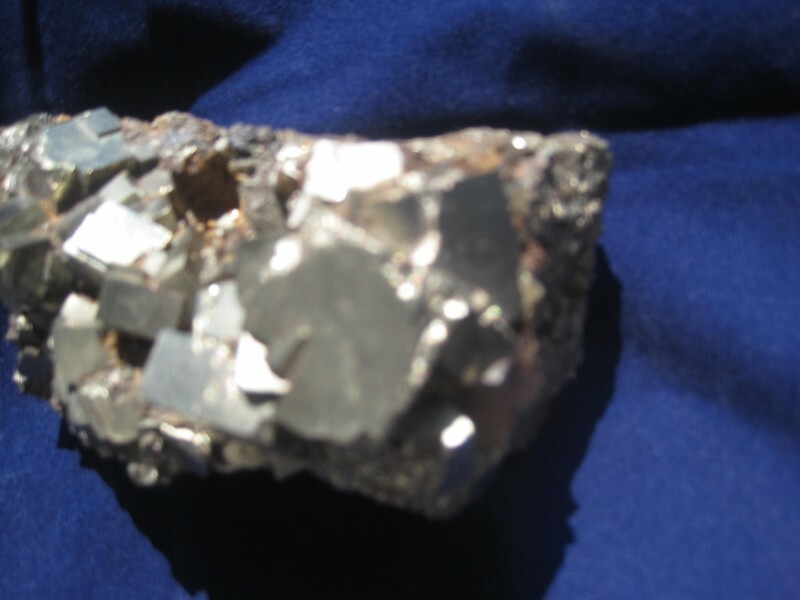 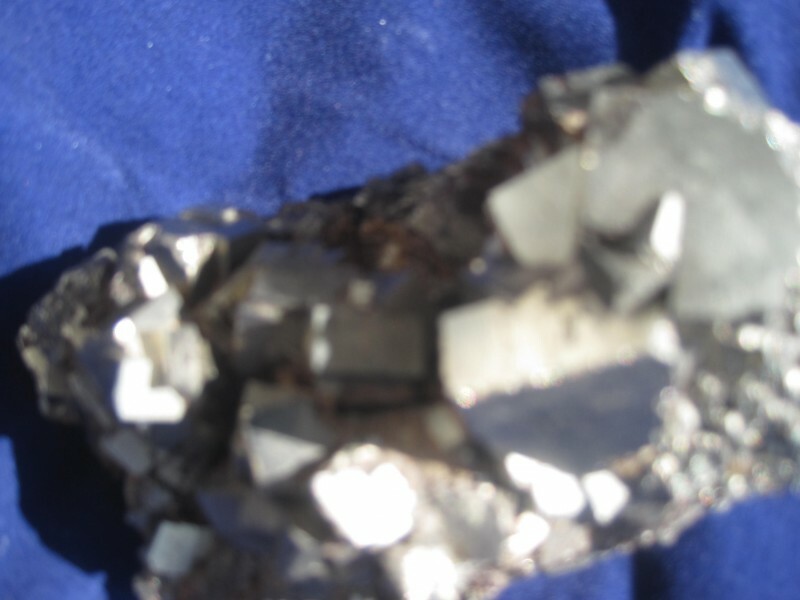 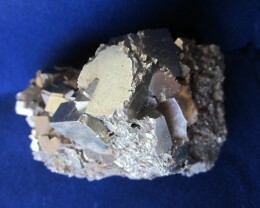 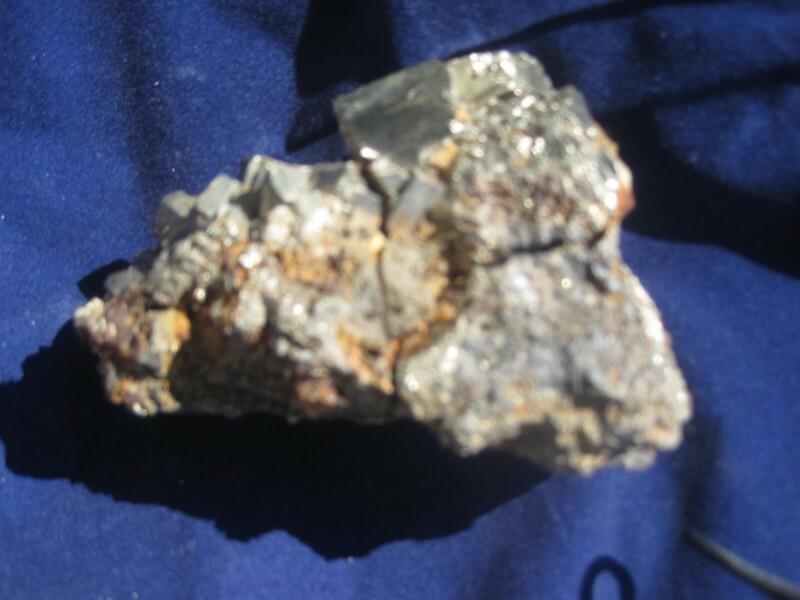 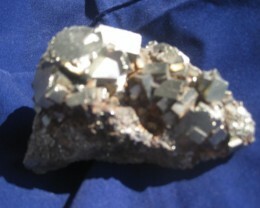 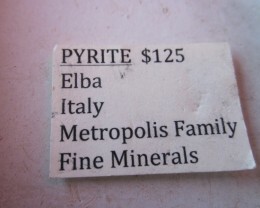 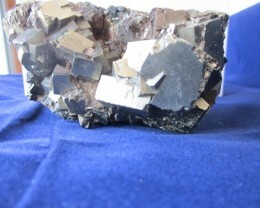 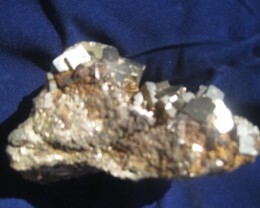 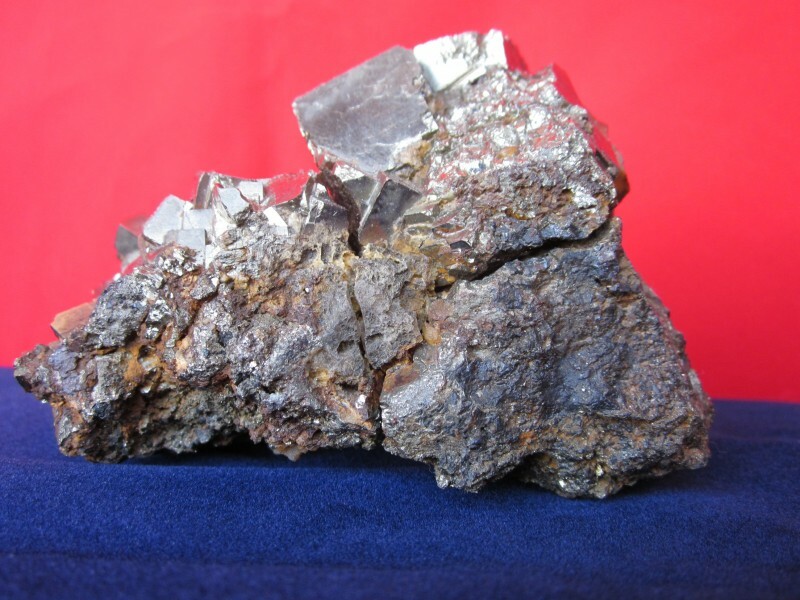 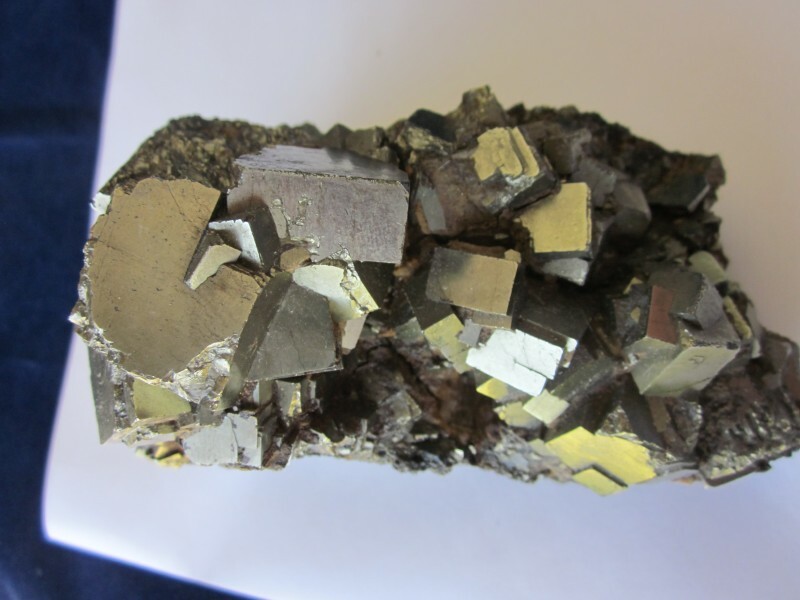 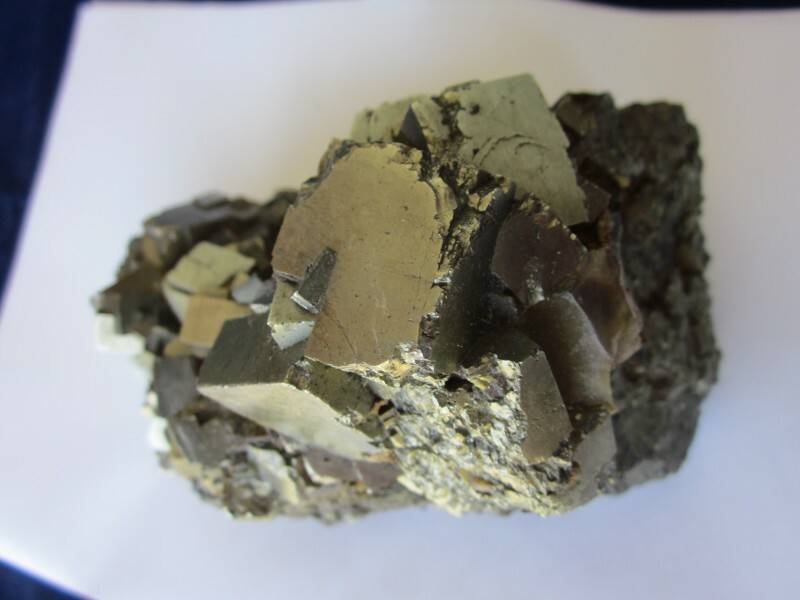 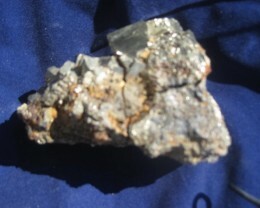 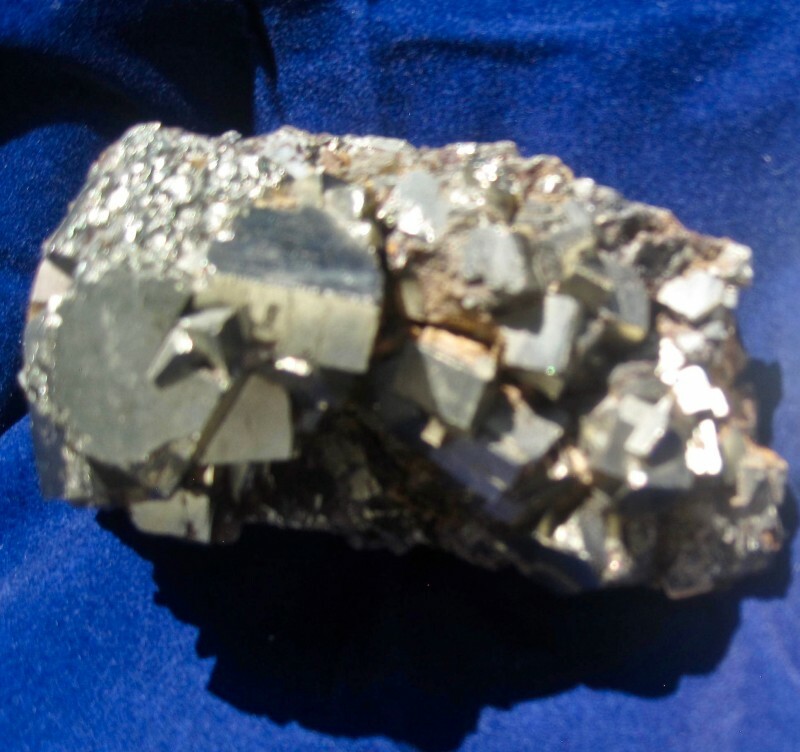 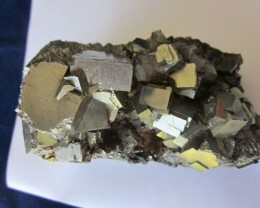 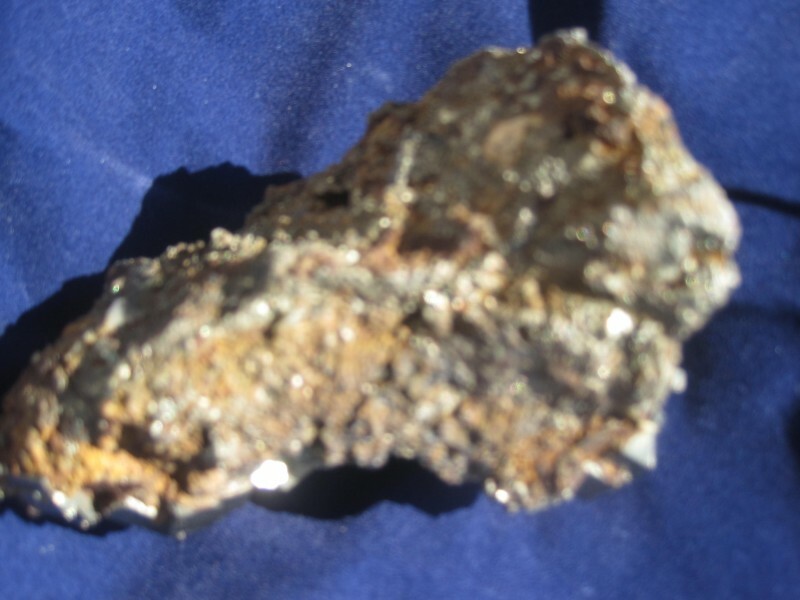 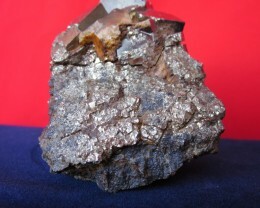 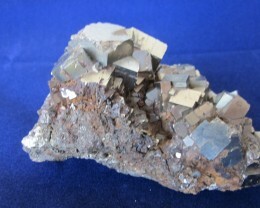 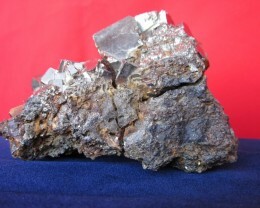 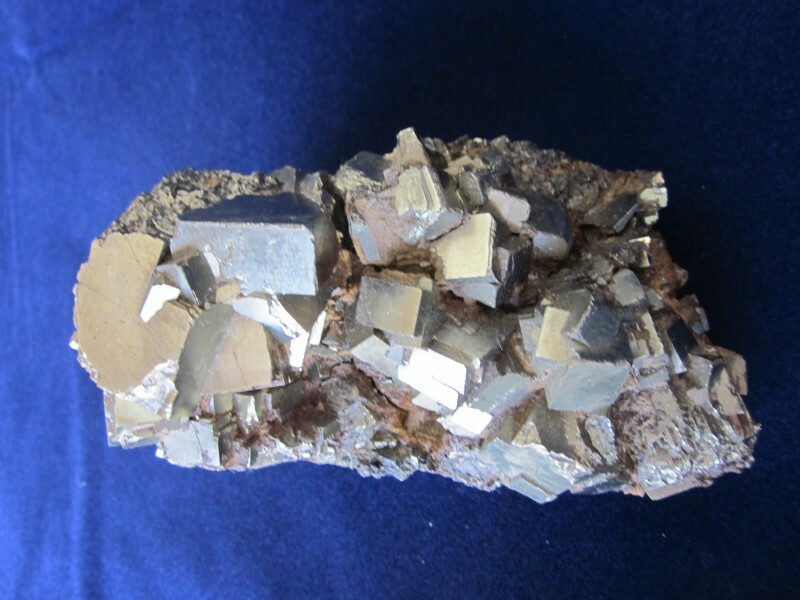 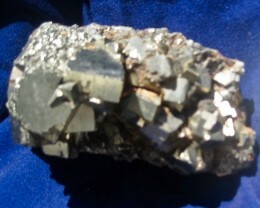 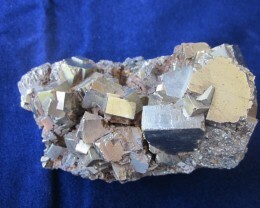 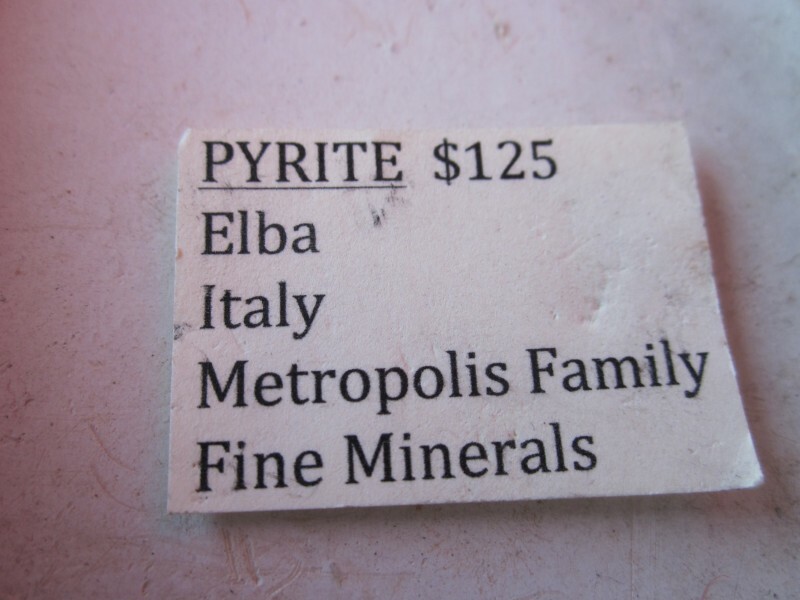 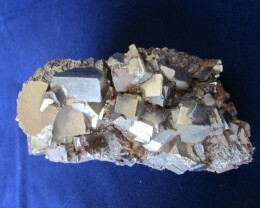 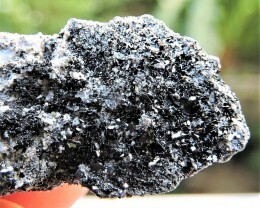 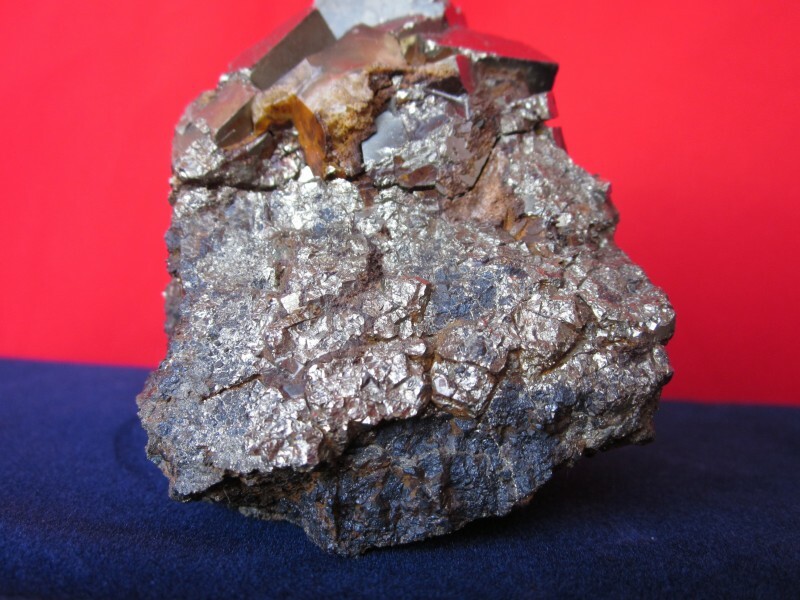 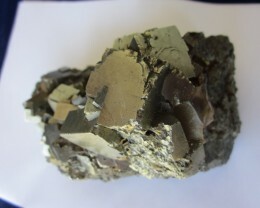 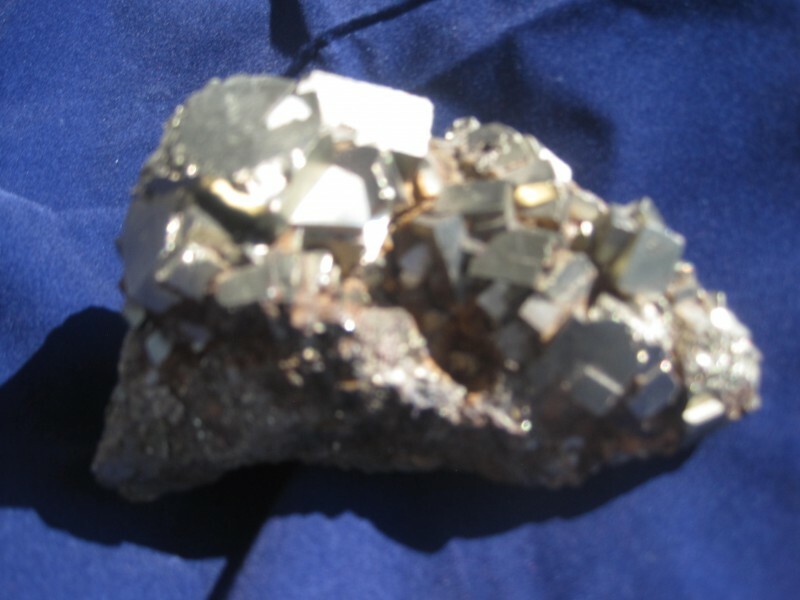 Nice quality Pyrite with many large crystals Elba Italy from Metropolis collection. 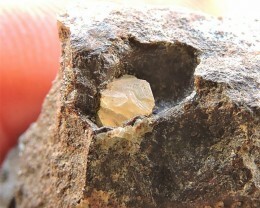 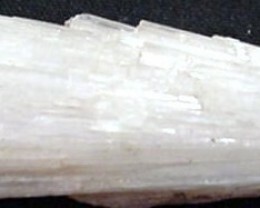 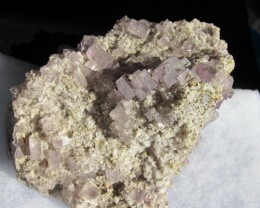 William Metropolis is a former Assistant Curator for the Mineralogical Museum at Harvard University and currently curating the Arthur Montgomery Mineral Museum at Lafayette College. 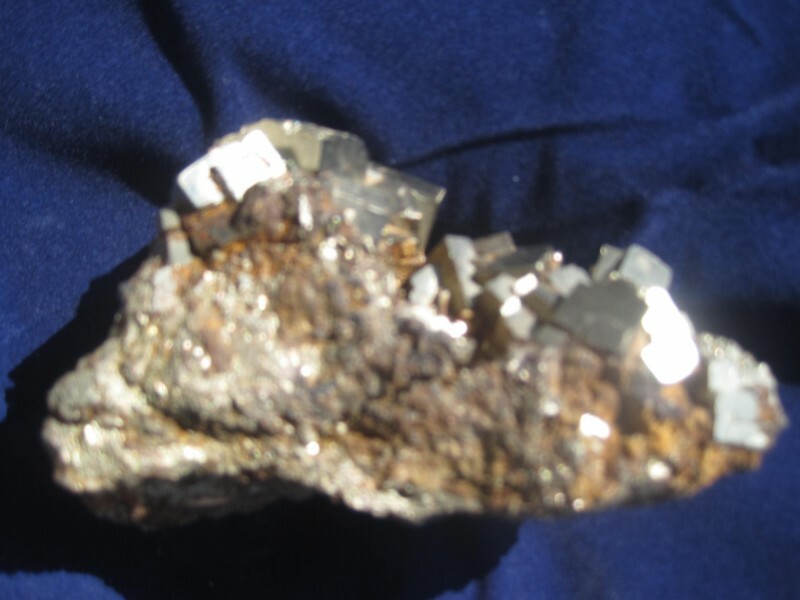 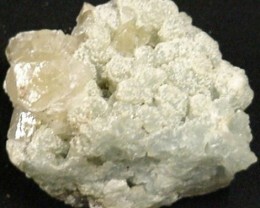 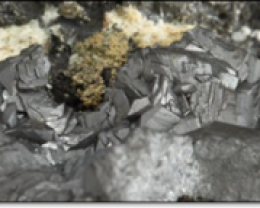 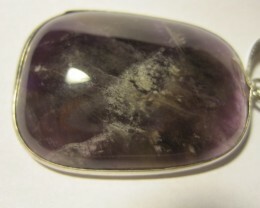 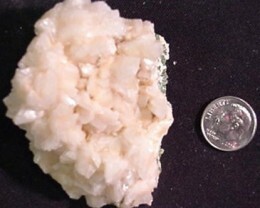 He has done work at mineral museums throughout the country and is a well known mineral appraiser with over 40 years experience.